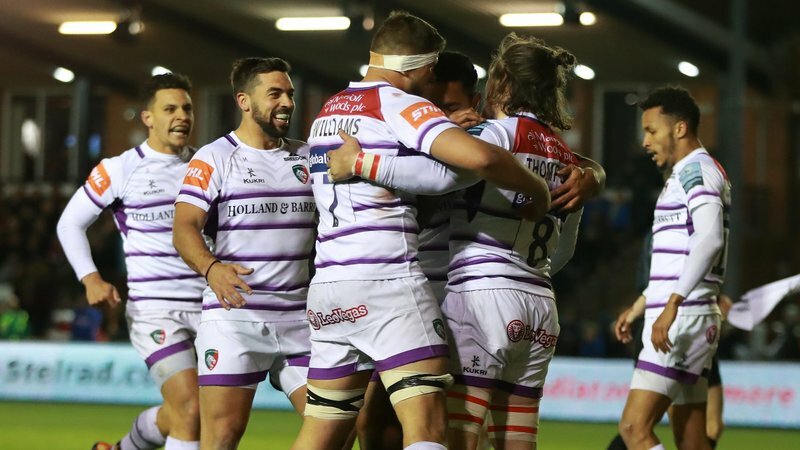 Leicester Tigers host top-of-the-table Exeter Chiefs at Welford Road on Saturday. Kick-off is at 4.30pm and here’s our Matchday Guide to what’s in store. 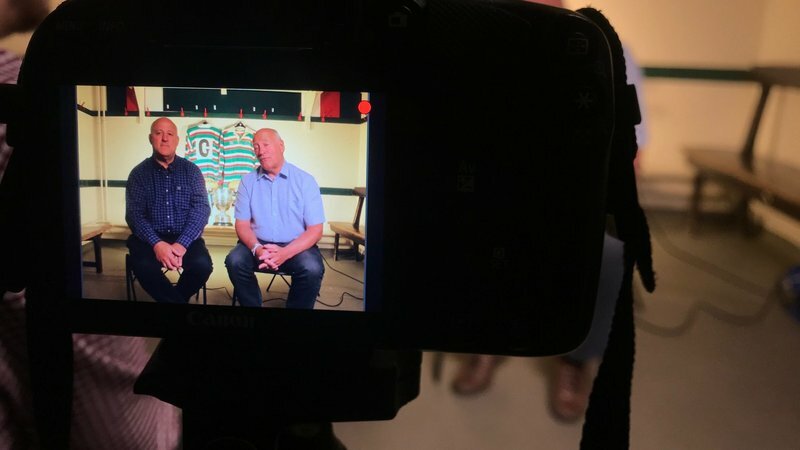 Team news from both camps is announced at noon on Friday on the Tigers website and official social media pages. Look out, too, for the online match preview with all the facts and figures behind the big game. Stadium turnstiles, bars and food kiosks open at 3.00pm and you can hear from inside the Tigers camp with a player Q&A in Final Whistle at 3.45pm. You can save time at the bars by using Swipestation to pre-order drinks. SwipeStation provides a way to pre-order food and drink via your mobile device before collecting from a 'Fast Lane' at the bars. The latest update is version 4.0.0 and available to download now from the App Store. SwipeStation can be accessed via the Official Tigers App, which is also available to download for FREE from iTunes and Google Play App Stores. Sign up to the Swipestation app, add your card details and you can place your order at any time – even before you leave home! When you get to the stadium, use your phone to print off the receipt at your nearest SwipeStation unit and simply present it to bar staff. Attractions on the plaza ahead of kick-off this week include GBRT Carnival Drums and club partners from Burleigh’s will be showcasing their Leicester Tigers gin and a special edition which will benefit the Doddie Weir Foundation. Teams from junior clubs and schools will join us as Flag Wavers and Guard of Honour ahead of kick-off. 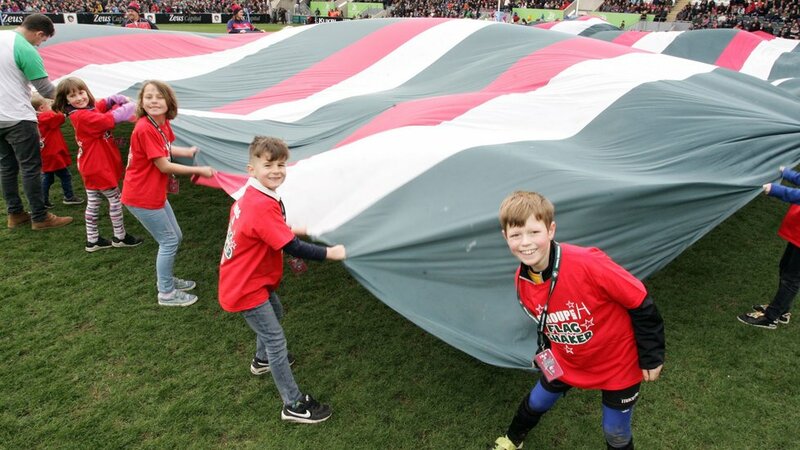 The club distributed 10,000 flags around the stadium during the game against Wasps recently and fans are encouraged to bring them along to help provide a colourful backdrop to the action. The Junior Tigers Club is open for two hours ahead of kick-off with games and events for young supporters, including Easter-themed activities this week. 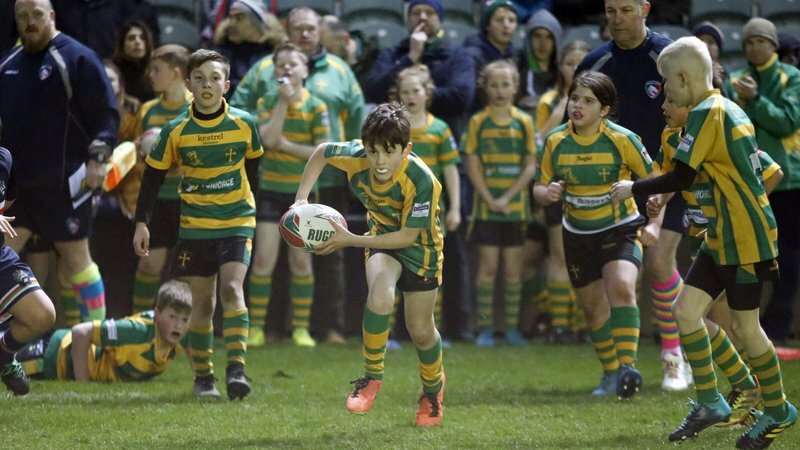 There is also a chance to win a FREE place as a matchday mascot and to score a try on the famous turf as one of Welford’s Tiger Cubs. JTC membership is free to supporters age under 16 and you can sign up your youngster now by clicking here. This week’s 100-page match programme includes a chat with Argentinian front-rowers Facundo Gigena and Gaston Cortes plus the Junior Tigers Club pages, Fanzone and news from inside Welford Road. Pick up your copy around the stadium, price £3. Half-time entertainment includes The Ultimate Big Boot, the TigersLotto season ticket draw and the winner of the latest Lumbers Player of the Month. 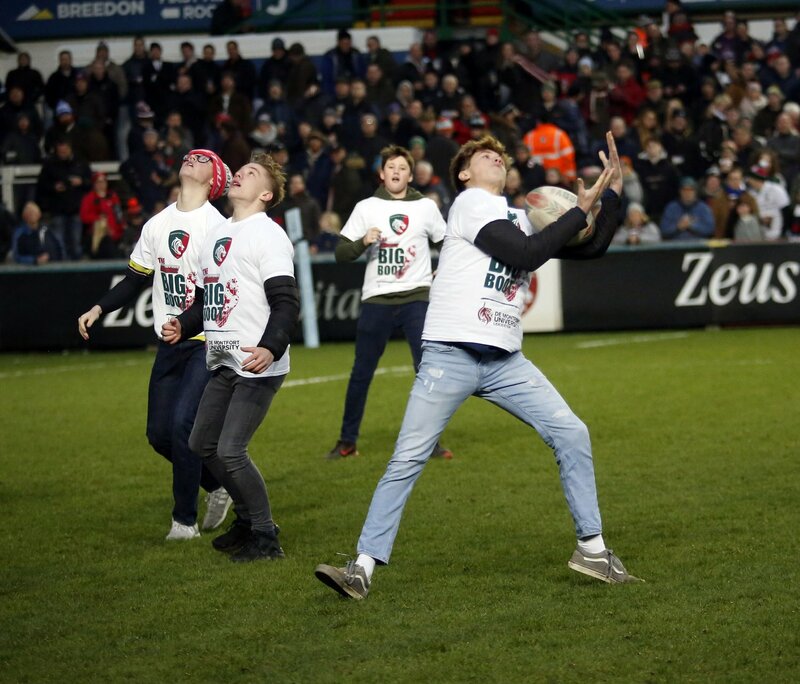 We will also see the Leicester Tigers Swifts team from city schools in action. At full-time, there is music in Final Whistle with Rock Bottom. The Droglites, ABC Bar and Crumbie Lounge will also be open after the match with additional seating and staffing. The Droglites Bar pays homage to the heritage of Leicester Tigers and current players Greg Bateman and Adam Thompstone will be joining the likes of former Tigers Steve Kenney, Steve Redfern and Steve Hackney in the bar after the Exeter fixture. The main Club Store and ticket office will also remain open for another hour after the match. Supporters should note that there is no matchday car-parking available at the King Power Stadium this weekend. Please make alternative arrangements and do not try to park at the King Power because you will be turned away. The Tigers ticket office can offer assistance for parking options. Official matchday bus services run by Centrebus will be in operation on routes from Market Bosworth, Market Harborough and Oakham, arriving at Welford Road half an hour ahead of kick-off and departing half an hour after the final whistle. For full details, including timetable and pick-up points, click here. Match tickets are still available at the Tigers ticket office. Book in person at Welford Road, phone 0116 319 8888 (option 2) or online. There is a print-at-home option for tickets bought online. The collection point is on the plaza outside the Holland & Barrett Stand if you are picking up pre-paid match tickets on your way to the game.